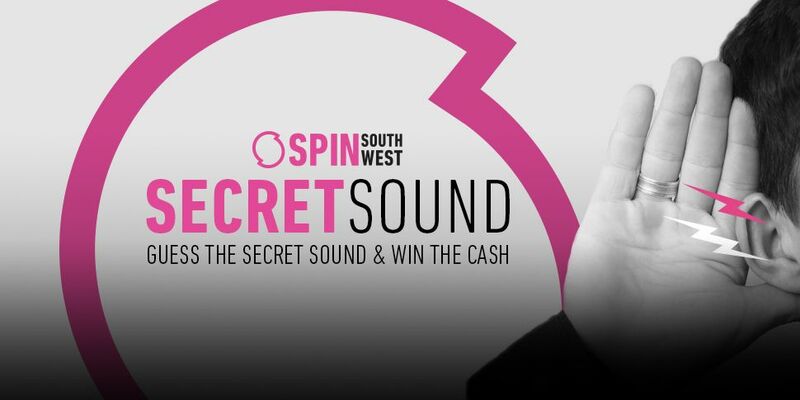 The SPIN South West Secret Sound | How To Enter, And Win Thousands! Have you heard the brand new Secret Sound with Mr. Binman? Tune in to Fully Charged with Ed and Valerie every weekday morning for your chance to guess the Secret Sound and win the cash! The SPIN South West Secret Sound is back! 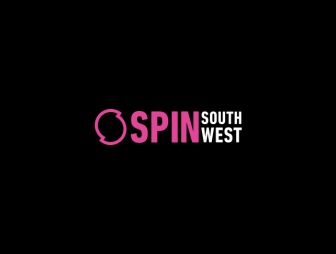 The SPIN South West Secret Sound is a text-only competition. Tune into Fully Charged with Ed & Valerie every morning from 6.45 AM for your cue to text in your guess. Text your guess, name, and full address to 087 7 102 103 and you could win a handy sum of money with thanks to Mr. Binman.